Editor's Note: We are very excited to welcome Dan and Casey, aka A Cruising Couple, to the TravelPulse family. This couple has built up a following on the Web simply by telling their amazing story of falling in love and deciding that a life of traveling was the only life they wanted for each other. You can read their full backstory here. Their adventures are never-ending and they'll bring their humor, insight, tips and advice on how to see the world to our site on a regular basis. Here's their first post. Don’t be deceived by its relatively small size—Belgium could very well be one of Europe’s best-kept secrets. Boasting picture-perfect medieval towns, peaceful countryside, state-of-the-art museums and gastronomic delights, there’s a plethora of travel potential in Belgium just waiting to be discovered. What’s even better, Belgium’s compact size and convenient train network means you can spend less time in transit and more time exploring its diverse destinations. Belgium is divided into two ethnic regions: Dutch-speaking Flanders to the North and French-speaking Wallonia in the South. Travelers needn’t worry about the imaginary political divide, though the unique contrast in cultures and landscape is reason enough to visit both provinces. Belgium’s capital city is considered to be both the political and geographical center of Europe. But despite being the hub of EU bureaucracy, the city has a rebellious edginess to it, and a sort of young and fun-spirited energy. 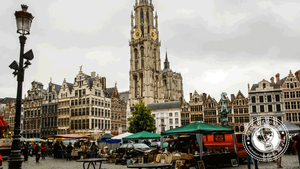 Most travelers will make a pit stop in the city before quickly moving on to Brussels’ quainter and quieter counterparts (listed below), but there’s a reason why Brussels has proclaimed itself “the capital of Europe;” unique architecture, a delectable food scene and whimsical street art are just a few of the city’s best attributes. 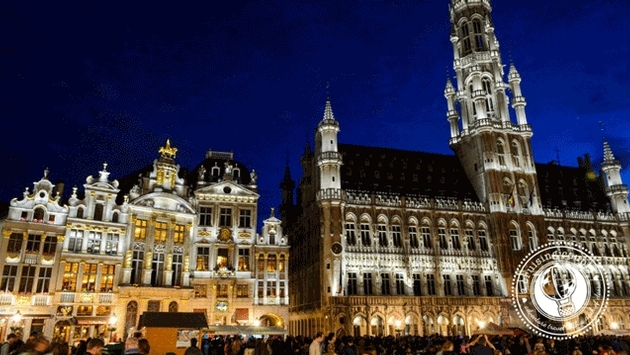 The Grand Place is Brussels’ most popular tourist attraction. It’s often considered to be one of the most beautiful plazas in all of Europe, with ornately decorated medieval buildings that date back to the late 17th century. The quirky Comic Book Route is a path that takes visitors past more than 50 oversized comic strip murals, featuring famous Tintin and Broussaille. Atomium is to Brussels what the Eiffel Tower is to Paris. Originally constructed for the 1958 Brussels World Expo, visitors can now go to the top of the cell-like structure for some of the best panoramic views of the city. 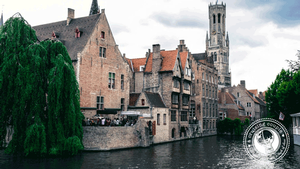 With elegant canals, cobbled squares, medieval buildings and handcrafted chocolates, Bruges is the perfect place to fall in love—whether it’s with your special someone or simply with Belgium. The best way to experience Bruges is by aimlessly ambling past its cobbled lanes, flowered terraces, and floating swans. The second best way to encounter Bruges is to gorge on local delicacies. Belgium is home to some of the world’s best chocolate, waffles, French fries and mussels, all of which are easy to find in Bruges. “Madonna with Child” was Michelangelo’s only masterpiece to leave Italy. You’ll find the exquisite sculpture in the Church of Our Lady. De Halve Maan is Bruges’ one surviving brewery. Reservations are required to visit, and they should be made in advance. Belgium’s second largest city (and largest port), Antwerp has a contagious energy to it, largely due to the city’s significant student population. But it’s not just trendy cafes and great nightlife that await—Antwerp is also the fashion capital of Belgium, even rivaling renowned European shopping destinations like Paris and Milan. The Cathedral of Our Lady is a fine example of Gothic architecture, the lace stonework and sheer height of the spires a magnificent site to take in. The Antwerp Central Train Station is one of the city’s iconic landscapes, regularly voted as one of the world’s most beautiful train stations. Be sure to look up to fully admire the splendid details of the dome. Ask any Belgian what their favorite city in Belgium is and they’ll likely respond: Ghent. With a bourgeoning arts scene, well-preserved medieval architecture, a car-free city center, and winding canal-side pathways, it isn’t any wonder Ghent charms both Belgians and foreigners alike. The Castle of the Counts is a medieval castle situated smack-dab in the middle of the city. The city’s 14th century Belfry is the best place to get a panoramic view of Ghent while taking in the details of the UNESCO-listed site. 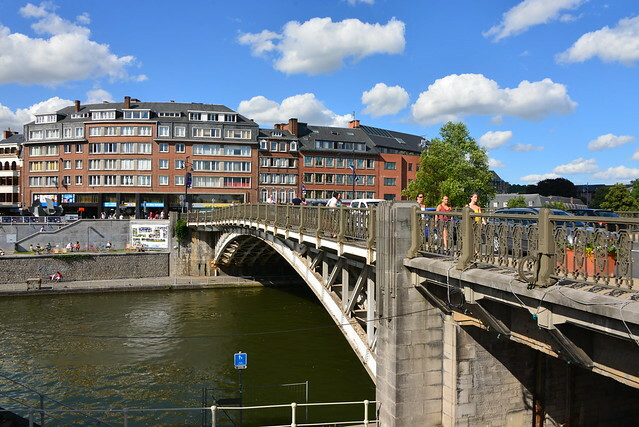 While admittedly not as picturesque as some of its counterparts in the North, Namur (the capital of Wallonia) is a must-visit, if only to experience the unique culture and landscape of Belgium’s south. We recommend using Namur as your base to explore nearby Ardennes, an area of dense forests, pristine valleys and rolling hills. The Citadel is a fortified hilltop castle overlooking Namur and the nearby Meuse River. Walking and hiking through unspoiled landscapes and past magnificent castles in the Ardennes. If you’re keen to explore but don’t feel like packing up your bags every other night, then consider basing your entire trip in the capital city of Brussels. From here you can arrive at Belgium’s other gems in 1-2 hours via train. Next time you’re in Europe, consider bypassing some of the more frequented tourist destinations in favor of a trip to Belgium—you won’t be disappointed! 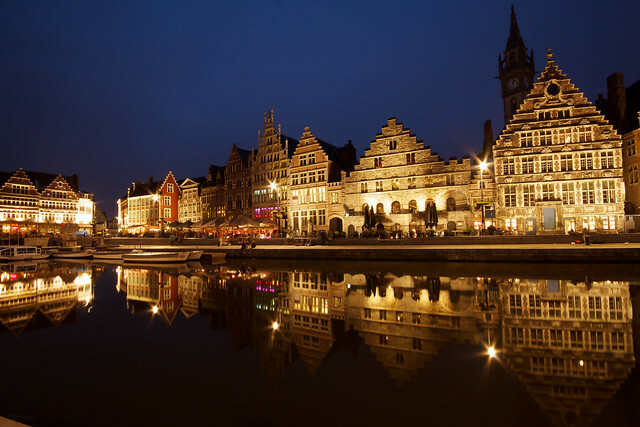 For more on where to go and what to do, check out our additional guides to Belgium.